Norma provides administrative support for Dr. Lily Wang, Associate Dean for Graduate Programs and Faculty Development on the Scott campus of the College of Engineering at the University of Nebraska-Lincoln. In addition, you will find Norma greeting and assisting visitors/callers, ensuring a welcoming environment for those who visit the Dean’s Office and providing support for the college’s leased vehicles and classrooms. 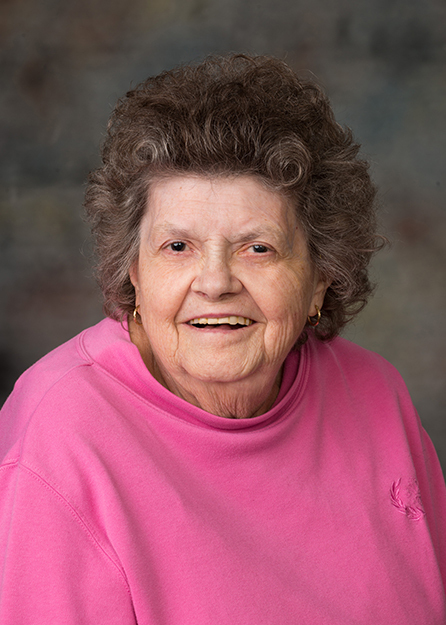 Norma has been with the University since 1987.